Do you have questions about becoming a business, executive or life coach? Are you confused? Relax! We all felt that way at first. 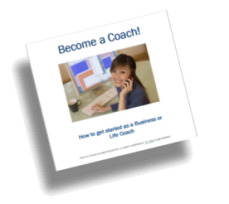 Download the Free Become a Coach eBook with free recorded coach training program and get the answers you need.